No MSG! 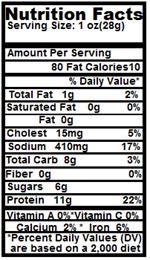 Low Fat, All Natural, No Preservatives!!! This was thicker pieces than the BBQ, which I liked a little better. Had great flavor & didn't last long in my house! I order 14 oz packs every time they have a sale! 40% 50 % off at times. 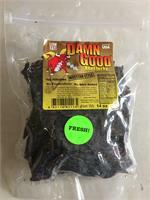 Best beef jerky around...buy in bulk! Western and peppered are greatso is the original. 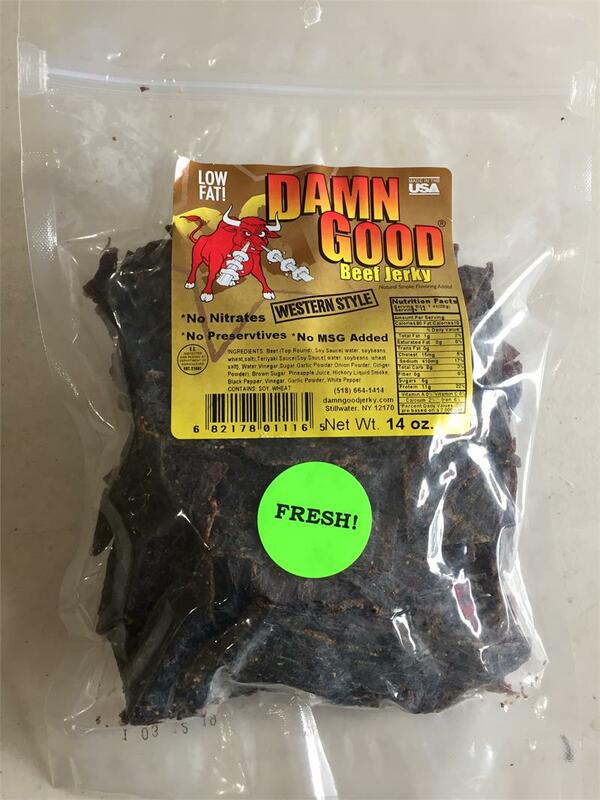 This is the best beef jerkey I have ever had! The flavor is absolutely perfect.